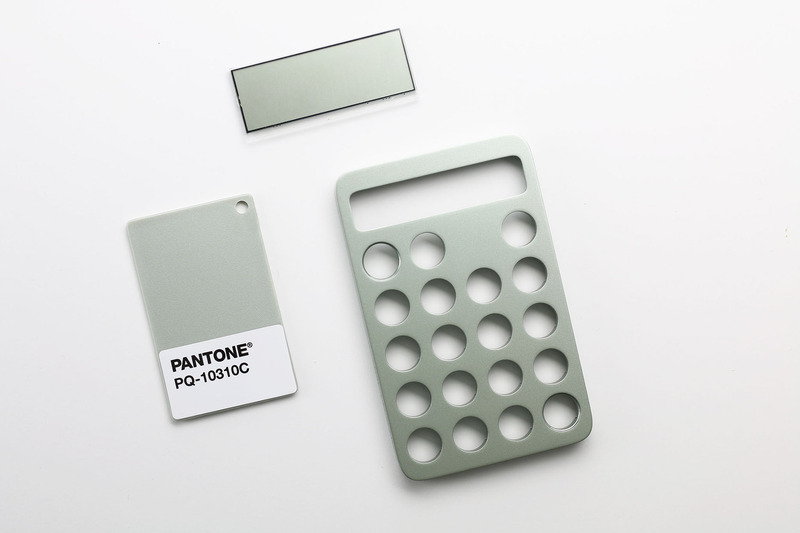 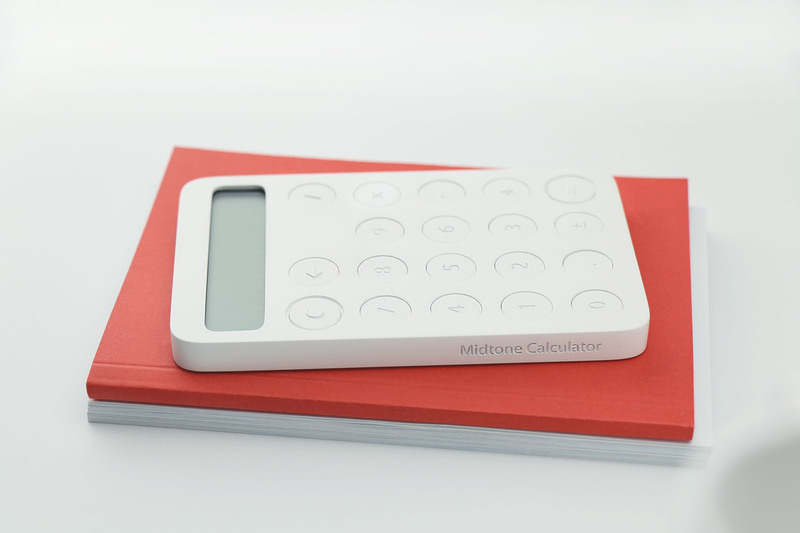 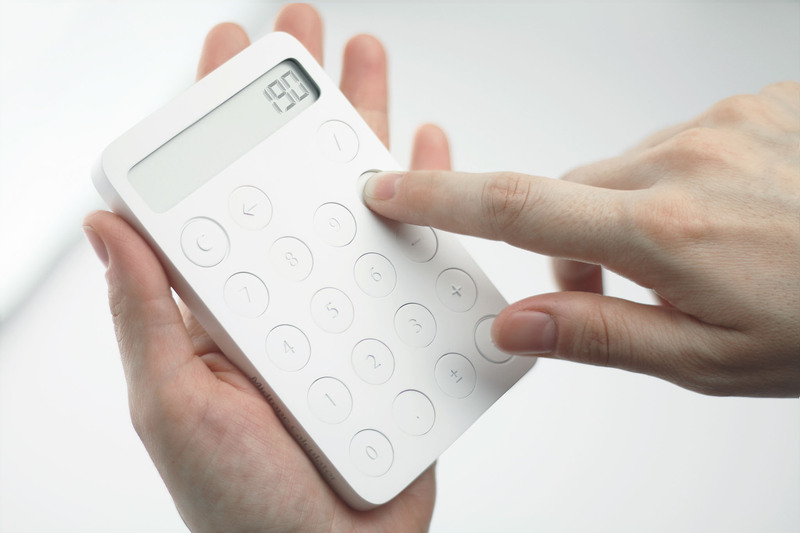 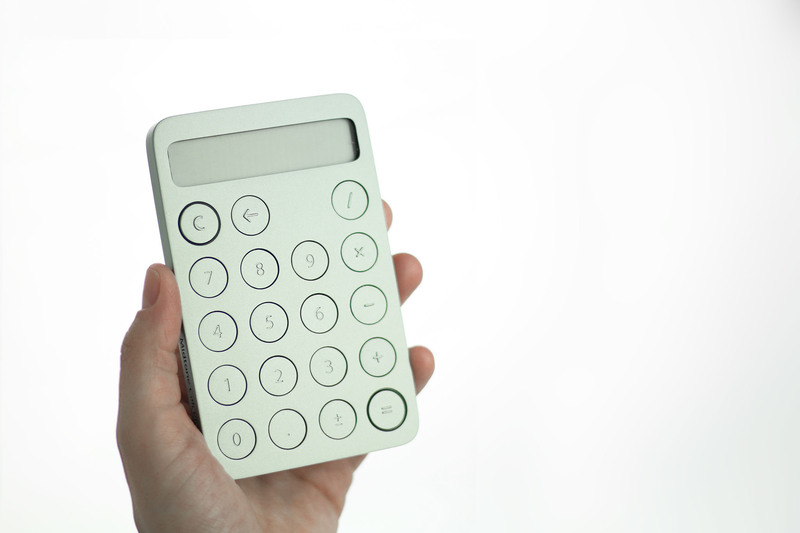 We never give much thought to calculators, but here’s one that will appeal to the design-obsessed: Midtone is a minimalist calculator by Selek, a beautiful object that stands out with its classy, simplistic design. 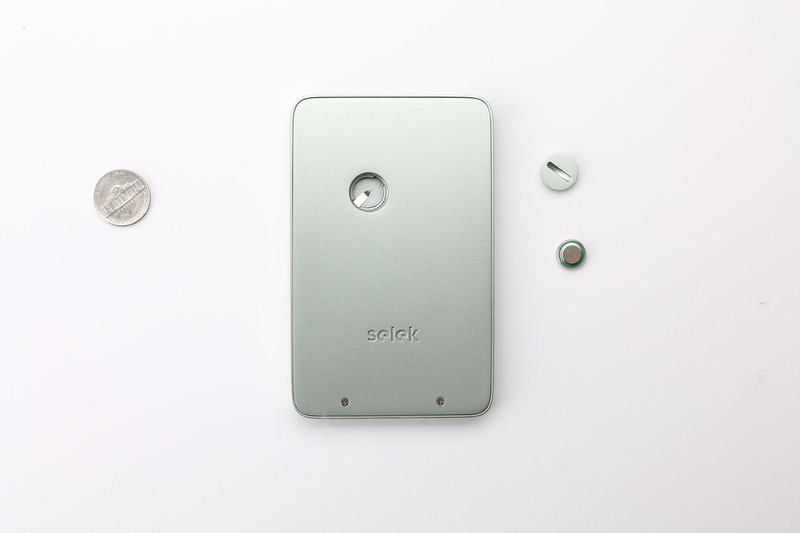 Seeking to attract as little visual attention as possible, Selek assigned a monochromatic look to the object, using a pigeon gray color for both the LCD screen and the body. 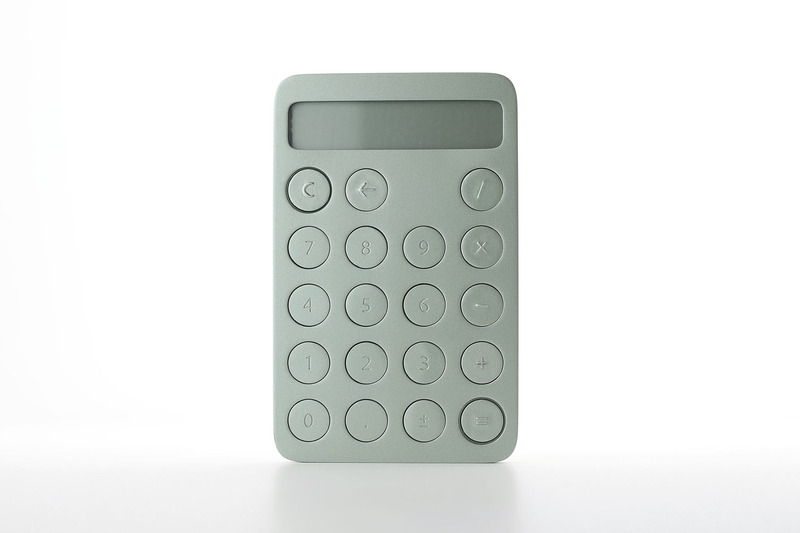 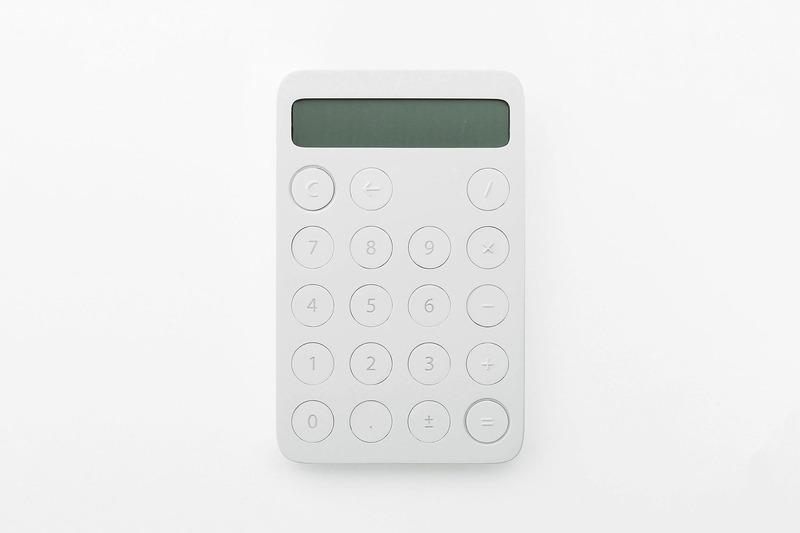 The numbers and symbols on the keypad are embossed, avoiding any use of printed text or color graphics on the calculator itself.